Price: £ 8.25/mo. VAT 20% exc. 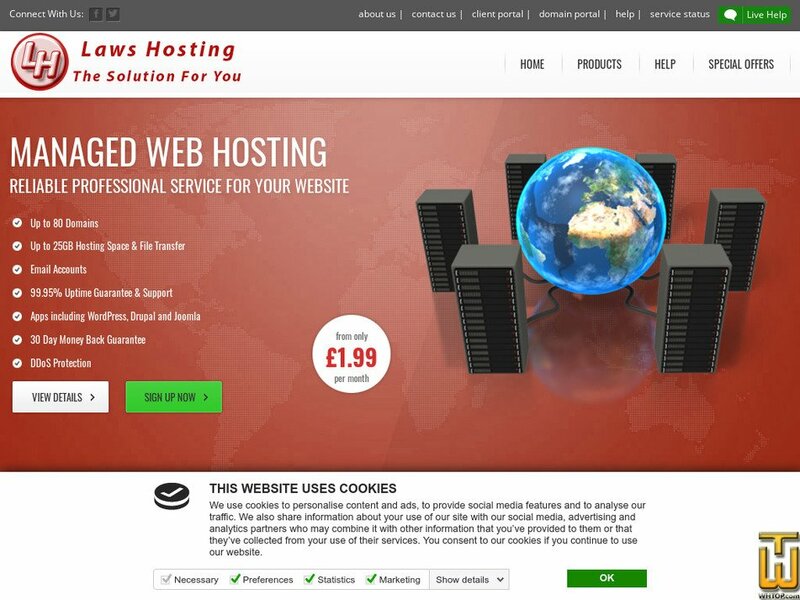 3 Months free on ALL hosting packages. Hurry limited time offer. Price: £ 6.87/mo. VAT 20% exc. Price: £ 9.60/mo. VAT 20% exc.